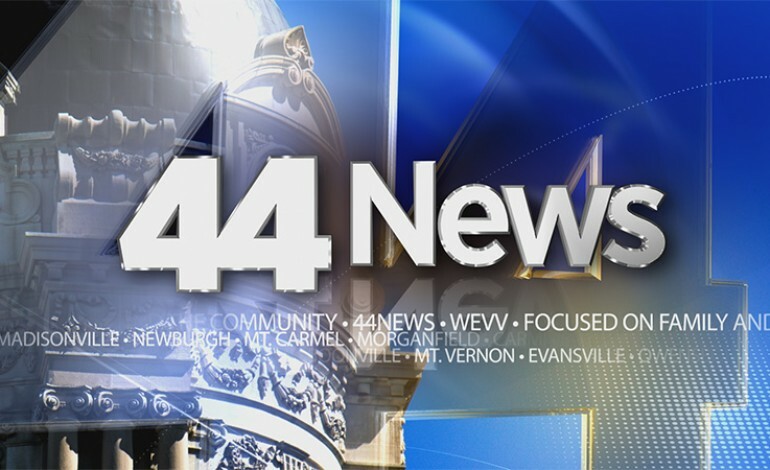 If you would like to have a video excerpt of media that aired on 44News, we have partnered with Media Library to provide that service for you. Please contact them directly using the information below. Be prepared to supply the air date and time of the clip you are searching for. Fees may apply.